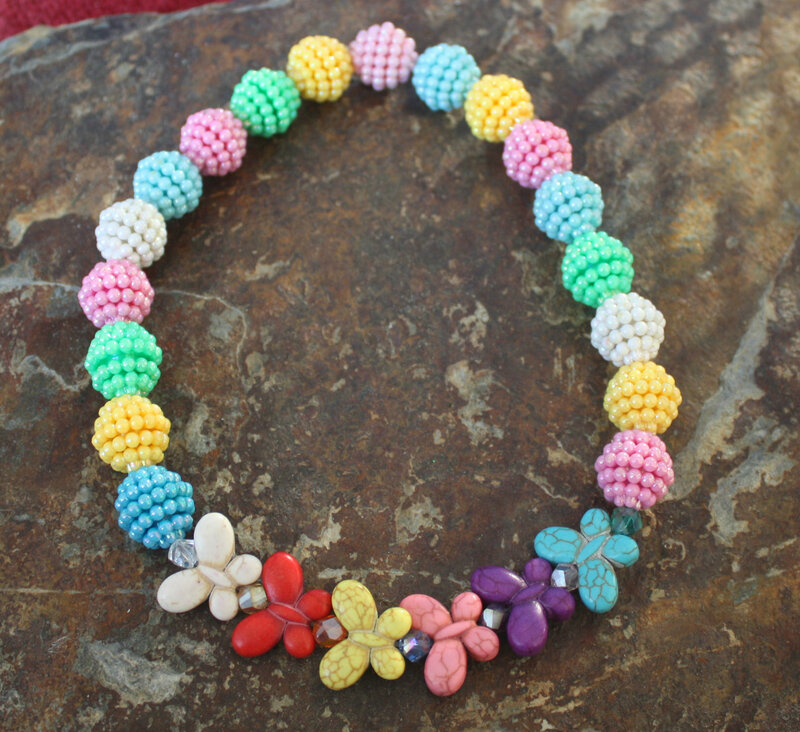 Your dog will look super stylish in this fun necklace with beautiful pastel color beads that sparkle and a bunch of butterflies in front. It is stretch so will easily fit over your dog’s head. 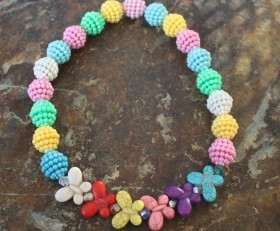 ALSO will look good for little girl to wear. Let us know if you want for a child.